Just in time for summer, Megan from Scentsy is offering a July promotion I think you’re gonna LOVE! Do you have a favorite Scentsy scent that has been retired? 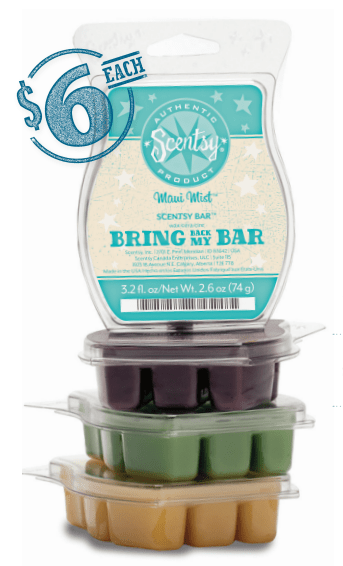 Well, for the month of July Scentsy is bringing back the most popular no-longer-available scents. It’s your chance to stock up on your favs. They are only here for one month, then they are gone! Click HERE for the complete list of the scents.